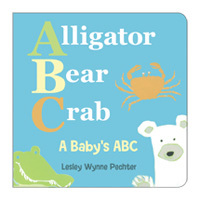 A poetic board book that gently reassures baby that all the treasures found at the beach will be there tomorrow. 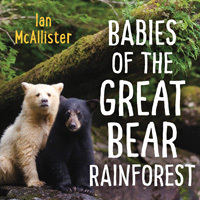 A counting board book that introduces little ones to all the animals around the farm that are going to bed. 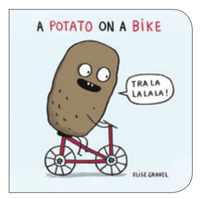 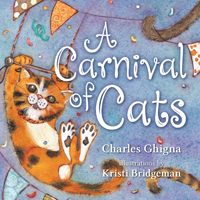 A playful board book for babies about the supportive circle of family, friends and community that surrounds them. 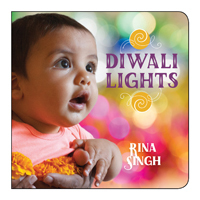 A dazzling board book that introduces little ones to the Indian festival of Diwali through a selection of brilliant sights and sounds. 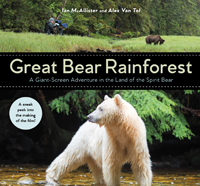 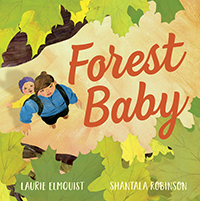 A lyrical board book that introduces baby to all the natural wonders experienced on a hike through the forest. 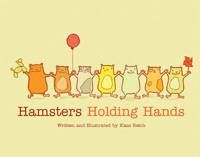 A fun counting board book of loveable hamsters that lead young children from numbers one through ten.